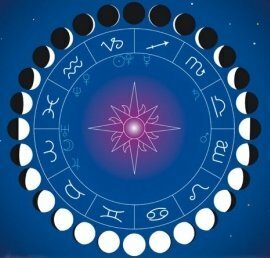 On this page you can find out which phase of the moon today (illumination, visibility and other parameters), as well as the phases of the moon in the current month. You can easily see the phase of the moon for the date you are interested by going to the corresponding day in the calendar. The different phases of the moon have a different impact on the surrounding nature and man. On a young moon, people are less suggestible and subject to external influences than to a diminishing one. The most difficult period in the lunar month is the days when the moon has disappeared from the sky, and the new moon has not yet come. City New York.